Niro Ceramic has been around for more than 30 over years. Founded in the year 1979; the first manufacturing plant was established in Cresiano, Switzerland to announce the presence of porcelain tiles to the world. Since then, varieties of tiles were exported worldwide and the rapid growth in Asian markets eventually led to the success of Niro Ceramic Malaysia's establishment in 1988 and Niro Ceramic Indonesia in 1995. Niro is the proud owner of Zirconio - Spain - One of the premium tile brands. Specializing in high-quality ceramic wall and floor tiles, Gres Porcellanato, and sanitary ware, RAK Ceramics use more than 8,000 production models, with new designs added almost every week to its product portfolio. Tiles are manufactured in a variety of sizes, from 10 cm x 10 cm up to 125 cm x 185 cm, the widest range offered in the ceramic field. 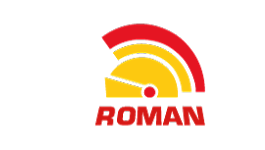 Roman is the main brand name of the products. Since early 70's the company committed to the ceramic tiles industry with production of wall tiles in PT. Metropole Megah, East Java. 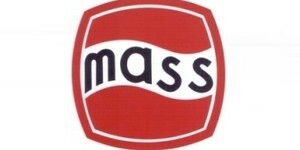 In the 90's Roman brand made popular to the market by the second plant, PT. Satyaraya Keramindoindah in Tangerang, Indonesia. Since both facilities began producing floor and wall tiles for international market more than a decade ago, Roman has grown steadily to emerge as a leading international player, exporting to more than 50 countries worldwide. 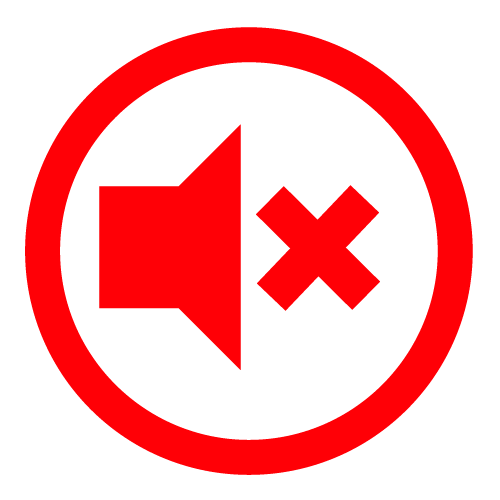 This strong marketing network has enabled the company to offer quality products with latest trends available in the market. Marble is a rock created from metamorphism of sedimentary carbonate rocks, most commonly limestone or dolomite rock. Metamorphism causes variable recrystallization of the original carbonate mineral grains. The resulting marble rock is typically composed of an interlocking mosaic of carbonate crystals. 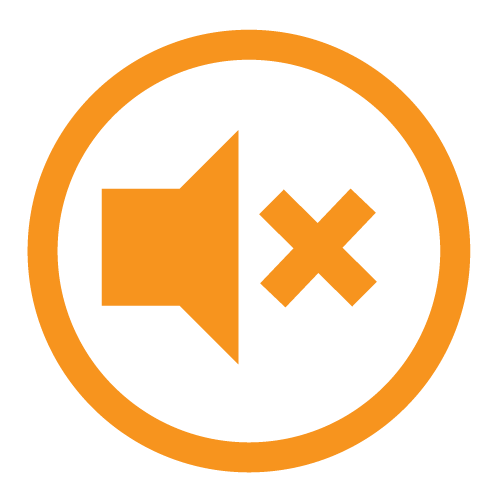 Primary sedimentary textures and structures of the original carbonate rock (protolith) have typically been modified or destroyed. Pure white marble is the result of metamorphism of a very pure (silicate-poor) limestone or dolomite protolith. BRAVAT is always committed to build the elegant style bathroom with premier quality and refined taste for the person who knows indeed how to enjoy the life. Enjoy the life, live a wonderful life style with wisdom and intelligence. Luxury style, charm style, bright style, elegant style. The rich various style suites of BRAVAT always can meet your beautiful and perfect pursue to life. Enjoy the life, love every moment with sensitive and sagacious senses. Nothing about romantics, it is all about superior texture. 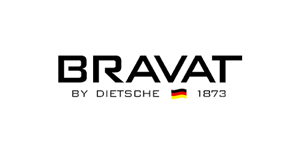 BRAVAT selectively inherits 140 years' glory of family, constantly strives for perfection, perfectly interpret your modern honourable life.Enjoy the life, create greatest future with whole-heartedness and enthusiasm. Environmentally friendly and sensuous refinement is the high-level elegant style life. Energy-efficient, water-saving, lead-free, BRAVAT attentively to care and build your green and natural home life. 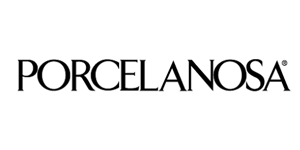 In 2013 Skinrock was founded in order to break new ground in the natural stone industry. The aim was to produce an innovative, sustainable product out of natural stone. 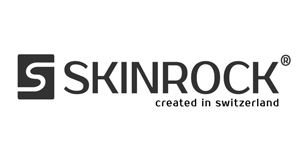 Skinrock products are produced in Switzerland. Malaysian Mosaics Berhad was incorporated in Malaysia on 28 February 1964. Its original shareholders were Clouet & Co (Kuala Lumpur) Sdn Bhd, a subsidiary of Denis Freres SA incorporated in France and Kowa Co Ltd, a company incorporated in Japan. The company's main business activity, then, was manufacturing and sale of mosaic and ceramic floor tiles. It was listed on the Main Board of the Kuala Lumpur Stock Exchange (now known as Bursa Malaysia Securities Berhad) on 12 November 1973. 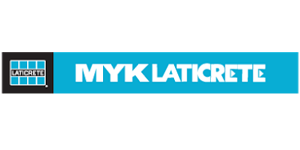 Appreciating the fact that you are on the cutting edge of design and quick to adopt new practices, MYK LATICRETE presents its internationally contemporary range of tile and stone installation systems. Products of intensive R&D and world class technology, they are the perfect solution for the demands of new age materials. Break the shackles on your creativity that outdated, outmoded methods and processes have imposed. With MYK LATICRETE, rediscover your designing edge. 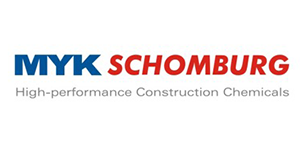 MYK Schomburg is a joint venture between MYK group of companies Hyderabad and Schomburg GmbH of Germany (www.schomburg.de) who are one of the leading solution providers to the construction industry in the European market with a complete line of products, systems and services in 39 countries for over 70 years with 12 manufacturing plants worldwide. 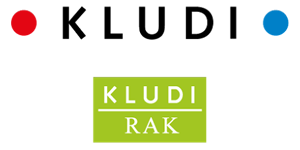 KLUDI RAK is a limited liability company headquartered in the Emirate of Ras Al Khaimah manufacturing high quality bathroom fittings to reflect current demand of well-designed timeless bathroom architecture. 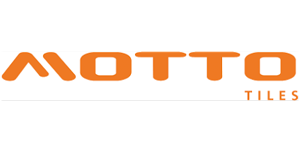 The company is a synergetic combination of two leaders in the field of design, manufacturing and marketing KLUDI, a high-profile German manufacturer in kitchen and bathroom fittings and RAK CERAMICS, the world largest ceramic manufacturer with a significant market share in the ceramic & bathroom fittings industry. 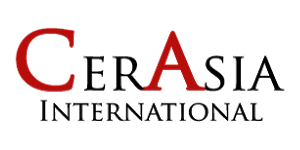 KLUDI RAK is now aptly based at Rak, and thus centrally located to cater to the rapidly expanding Middle East and South Asian markets. The company is equipped with the latest in European technology. It has the expertise and skills for development, design and manufacture of fittings that combine technical perfection and high functionality of all the KLUDI RAK products, which are a perfect showpiece of German technology at its best. KLUDI RAK also prides itself as the fittings specialist with high-grade material imported from Germany. In the hands of a well experienced workforce ensures consistency, innovation and careful workmanship with the advantage of excellent product service and long lasting quality. 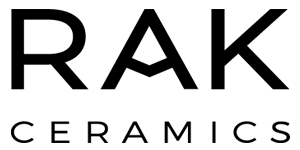 Appollo (China)Co., Ltd located in Guangzhou Economic and Technological Development Zone, covers an area of 130,000 square meters, Start with the world, specialized in design and manufacture steam cabin, sauna and massage bathtub . Top shower, bathroom furniture, ceramic ware and other high-tech, enjoyment sanitary ware products. Appollo, a leading brand in Chinese high-grade sanitary ware industry. Mosaic is the art of creating images with an assemblage of small pieces of coloured glass, stone, or other materials. It is a technique of decorative art or interior decoration. Most mosaics are made of small, flat, roughly square, pieces of stone or glass of different colours, known as tesserae; but mosaics, especially floor mosaics, may also be made of small rounded pieces of stone. 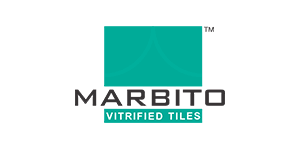 MARBITO manufacturing high quality vitrified tiles under the brand name of MARBITO. It is a young company established recently. MARBITO drive an excellence and an insatiable apatite for quality and customer satisfaction was accredited with ISO 9001:2000. It specializes in making series of Aosimei brand mirror boxes / cabinets by means of stainless steel, Aluminium frames and powder sprayed plates. It possesses high-quality specialized technical personnel, and sets of advanced equipment for punching and silver mirror glass processing. 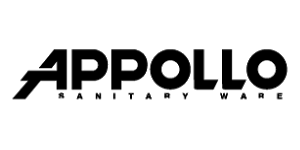 Keratiles Ceramic Co., Ltd. was founded in 2004 by joint-venture of 2 major capital groups from Mine Industries and the tableware firm. Our management was formerly experienced more than 15 years from one of the leading Ceramic Tiles manufacturer in the country. Our factory has been located in Lampang province, northern of Thailand where it is renowned as ceramic industry town. Currently, we distribute our products to 400 local dealers and export to more than 20 countries across continents. At present, we are members of many government and private organizations. PT. 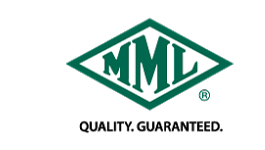 Kuda Laut Mas, mosaic tiles manufacture, is a private company which was founded in 1978. We produce many styles of mosaic tiles with combination of colourful and good handling of research by our professional staffs. With available size, range from 18 mm x18 mm until 100 mm x100 mm, you can use them in exterior and interior applications such as wall or floor covering, kitchen, bathroom, terrace, swimming pool, etc. With production capacity approximately 80,000 m2 per month, we spread our Domestic and International market over USA, Germany, Spain, Italy, Australia, France, Latin America, Hongkong, Singapore, Saudi Arabia, Mauritius, India, UEA, Korea, Malaysia, Sri Lanka. 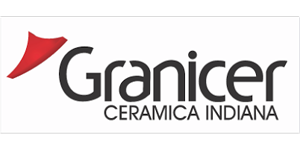 Give your house the expression of individuality and emotions with Granicer Ceramic Indiana tiles. 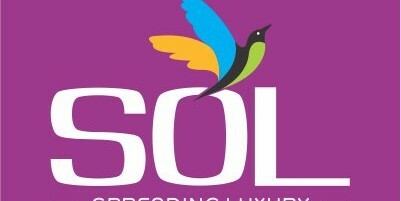 Our range perfectly matches to the lustrous lifestyle of the customers. We commenced our business operation in the year 2008 as a reliable manufacturer, exporter, trader andsupplier of Vitrified Tiles, Glazed Vitrified Tiles, Polished Glazed Vitrified Tiles and Hi-Resolution Digital Pixel Tiles. The products are totally dust and stain resistance, hygiene, require less maintenance and has high gloss surface. It is admired all across the country for its glimmer and attractive looks. It is being used by architect and builders of not only India but UAE, South East Asia and Europe also. And, the optimum quality of the range has rewarded us with ISO 9001:2001 certification. Since its inception in the year 2008, Qutone has been creating a sustainable mark in Domestic as well as Global Tile Industry. It has remarkably achieved outstanding success by blending innovation and fashion together with consistent International Quality Standards. Qutone excels by offering a wealth of design choice. 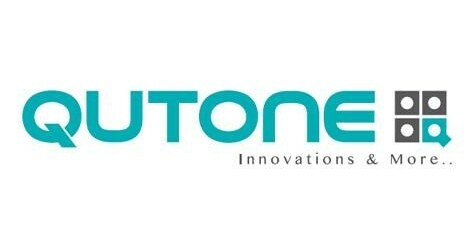 Qutone has set a benchmark for its creativity in its products and services. IT has been known for delivering mesmerizing designs that create a magic in living spaces. The brand has set its trend on both quality and designs for others to follow. It has truly been a trend setter in the industry, Qutone design exemplifies ambience with its beautiful craftsmanship. The latest techniques in high definition printing of tiles and surface textures combine with our manufacturing expertise to give wall and floors with outstanding credentials. Innovation has always been Qutone's principle philosophy. Drawing inspiration from breathtaking nature to mesmerizing ambience to delivered in its true form and style. Niro Ceramic is now the proud owner of Zirconio SA. 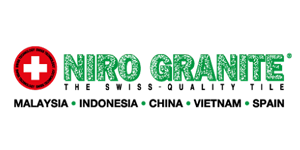 We are immensely proud on the UNION of the TWO LEADING and GLOBALLY RENOWNED tile manufacturers, NIRO GRANITE and ZIRCONIO. For Niro Ceramic Group, it will mark our full return to Europe. Zirconio SA has a history of almost 50 years with a reputation for its HIGH QUALITY PRODUCTS and PREMIUM BRAND POSITIONING in the GLOBAL MARKET especially in Europe, North and South America. 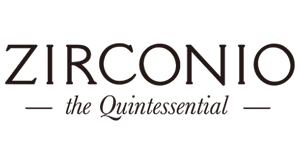 CerAsia International which is the acronym for Ceramic Asia was incorporated in Malaysia in 2008 followed by CerAsia Far East in 2011. 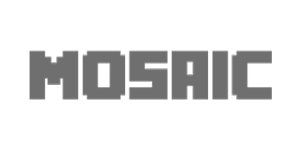 CerAsia are actively involved in the production and distribution of premier quality porcelain, ceramic and mosaic tiles. CerAsia currently manufactures upmarket tiles in various oem facilities located in Malaysia, China, Indonesia, Italy, India, etc. and we export them to over 46 countries worldwide. Some of CerAsia’s core export markets include Australia, Canada, South Africa, Switzerland, United Kingdom, Saudi Arabia, Taiwan, Pakistan, Singapore, India, etc. 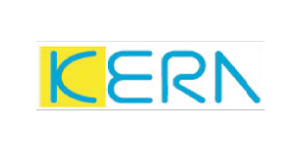 CerAsia has built a firm foothold in the global commercial and retail market segments and is well reputed for delivering quality products with superior service levels.